Our Dental Experts can provide clinical examinations and reports under the Ministry of Justice civil procedure rules, mainly for cases involving trauma and injuries but also including negligence. 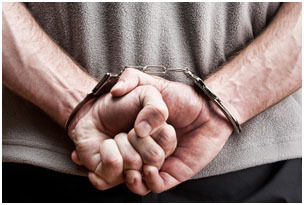 Forensic dentistry is the application of dental knowledge to those criminal and civil laws that are enforced by police agencies in a criminal justice system. Forensic dentists are involved in assisting investigative agencies to identify recovered human remains in addition to the identification of whole or fragmented bodies; forensic dentists may also be asked to assist in determining age, race, occupation, previous dental history and socioeconomic status of unidentified human beings. Forensic dentistry is the proper handling, examination and evaluation of dental evidence, which will be then presented in the interest of justice. The evidence that may be derived from teeth is the age (in children) and identification of the person to whom the teeth belong. This is done using dental records including radiographs, ante-mortem (prior to death) and post-mortem (after death) photographs and DNA. Forensic odontology is derived from Latin, meaning a forum or where legal matters are discussed.The other type of evidence is that of bite marks, left on either the victim (by the attacker), the perpetrator (from the victim of an attack), or on an object found at the crime scene. Bite marks are often found on children who are abused. Our Dental Experts can review and analyse medical records, discuss the standard of care, and explain how certain medications may conflict with a known concurrent medication, or the dentist may have negligently caused nerve damage. 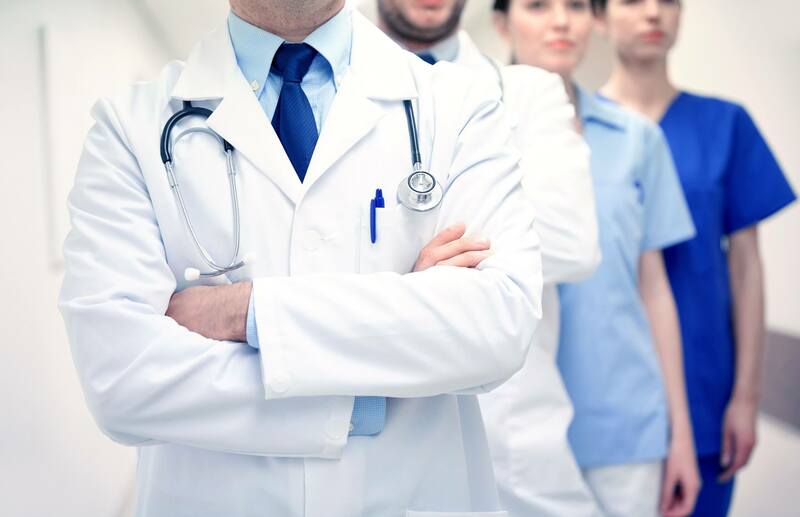 The dental expert could also lend their opinion as to whether or not another dentist neglected to refer the patient to a specialist even though the work was outside of the dentist’s purview. Or, whether the defending dentist was negligently caused damages resulting in a patient’s pain and suffering.Seeking compensation for alleged sub-standard dentistry is very different from other forms of healthcare. In many ways it is easier because outcomes can be seen and measured. 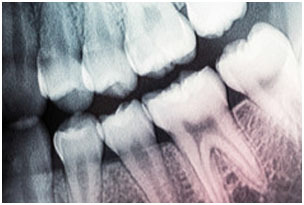 Most dentistry is elective, patients have choices and there is a higher level of consent required..
Our forensic orthodontics are dental experts and wide experience in analysis, reporting and court appearances involving dog bite injuries; human bite mark analysis; dental identification including analysis of facial and cranial bones; and dental age determination. Experience includes identification team member in several international mass transportation accidents, numerous individual instructions for human and animal bite injuries; dental identification and dental age determination of individual and mass disaster victims both home and abroad. Prosthodontics, also known as dental prosthetics or prosthetic dentistry, is the area of dentistry that focuses on dental prostheses. 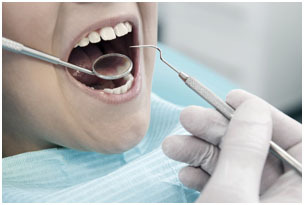 It is one of nine dental specialties recognized by the American Dental Association (ADA), Royal College of Surgeons of England, Royal College of Surgeons of Edinburgh, Royal College of Surgeons of Ireland, Royal College of Surgeons of Glasgow, Royal College of Dentists of Canada, and Royal Australasian College of Dental Surgeons. The ADA defines it as “the dental specialty pertaining to the diagnosis, treatment planning, rehabilitation and maintenance of the oral function, comfort, appearance and health of patients with clinical conditions associated with missing or deficient teeth and/or oral and maxillofacial tissues using biocompatible substitutes. A dental prosthesis is an intraoral (inside the mouth) prosthesis used to restore (reconstruct) intraoral defects such as missing teeth, missing parts of teeth, and missing soft or hard structures of the jaw and palate. 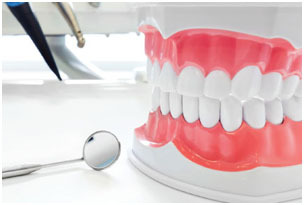 Prosthodontics is the dental specialty that focuses on dental prostheses. Such prostheses are used to rehabilitate mastication (chewing), improve aesthetics, and aid speech.